Supplementation with high-dose vitamin D may help improve cognition in patients with multiple sclerosis who have low blood levels of the vitamin, researchers reported here. 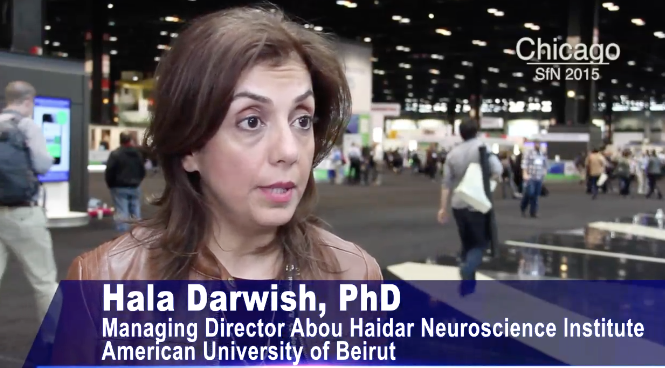 Changes weren't significant, however, for three other cognitive tests -- but Darwish said 3 months may not be long enough to see the effects of supplementation on cognitive function. "There's an overall improvement in memory at three months," Darwish told MedPage Today. "Those who were supplemented performed better. Those who had low vitamin D started below the performance cutoff score, but after three months of supplementation, they actually came to the cutoff or above." Current therapies for MS have only a modest effect on cognitive decline in the disease, even though impaired cognition has an impact on morbidity and quality of life in this population -- so it's an area where vitamin D may be able to help, Darwish said. "MS patients in general tend to have low vitamin D levels, so it makes a lot of sense for us to see if we can supplement them with high doses of the vitamin and see if that has any impact on cognitive performance," she told MedPage Today.